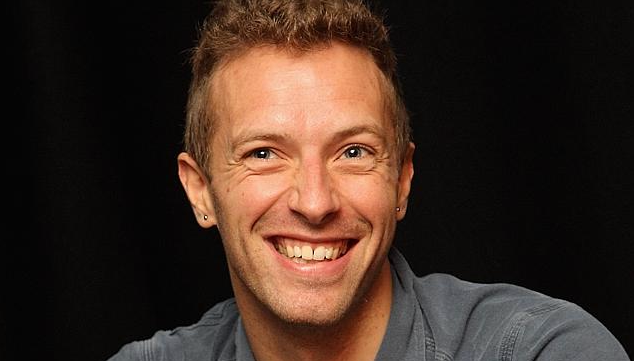 Chris Martin allegedly had an affair with a Saturday Night Live production assistant. Extra marital affair is still blamed as the cause of Gwyneth Paltrow and Chris Martin's split. This time, a report surfaced that Martin was the one cheating on Paltrow with a production assistant on "Saturday Night Live". According to NY Post, Martin flirted with the unnamed assistant back in 2011 when Coldplay was invited as "SNL" musical guest. In the episode, Martin made an appearance on "Weekend Update" with Fred Armisen and Kristen Wiig. An NBC source explained, "He had an affair with a woman who was backstage and was part of an entourage. Everyone was talking about it because he was openly flirting with her at one of the show after-parties." Paltrow's rep refused to comment on the report, telling the Post, "I don't rep Chris so I cannot address those accusations." The actress herself has been the object of affair rumors. She has denied through her rep an affair with Miami billionaire Jeff Soffer and entertainment lawyer Rick Yorn. "We have time and time again denied any romantic relationship with Jeff Soffer and Gwyneth. Your source is either wrong or fake. We will no longer be addressing the insane rumors that have been started by gossips," the rep said. Ummm it recently came out that fishticks admitted she didn't care who her man slept with and she was ok with it. Probably because she was getting dicked down her boney self. So this article makes no sense.